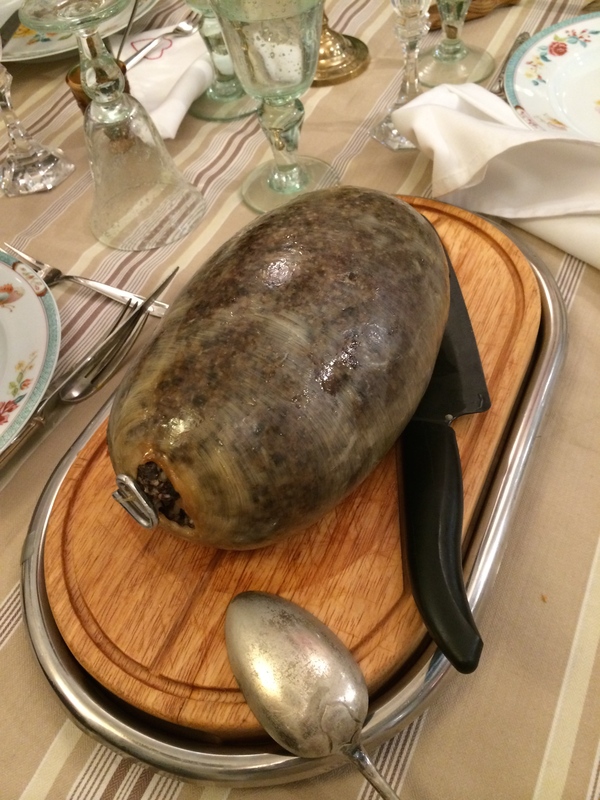 This entry was posted in English traditional, pot luck and tagged Burns night, duck, duck egg, Haggis, savoury, Scottish, starter, traditions. Bookmark the permalink. 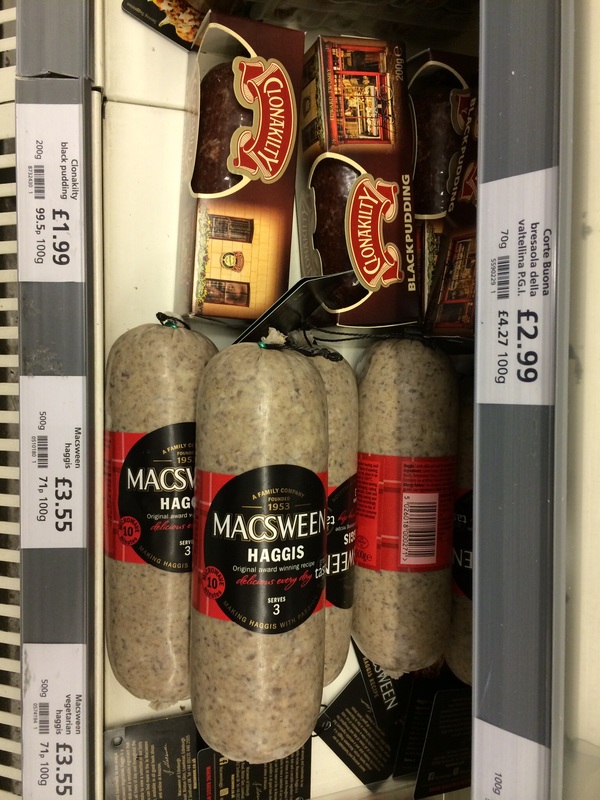 Thanks for sharing this: I am glad we agree that Haggis is a weird but wonderful food- better not say what s in it though!! !